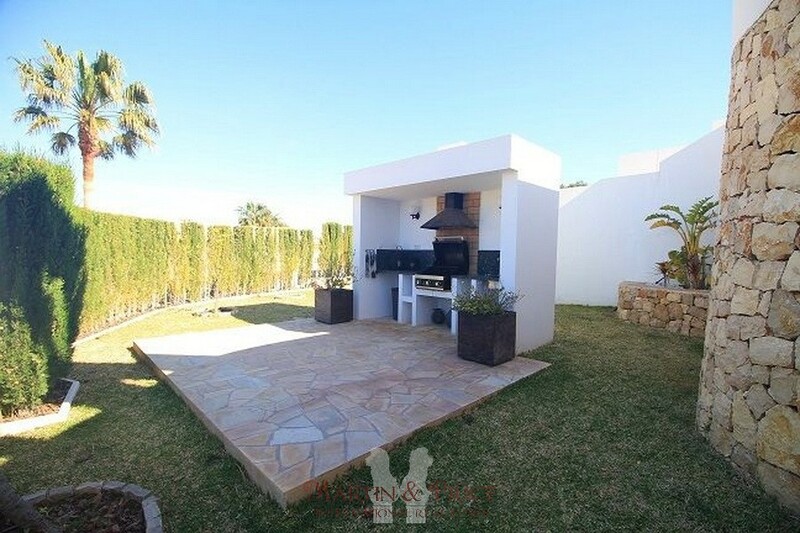 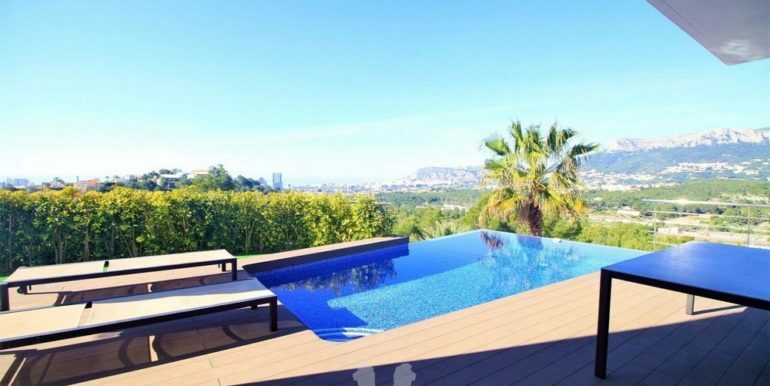 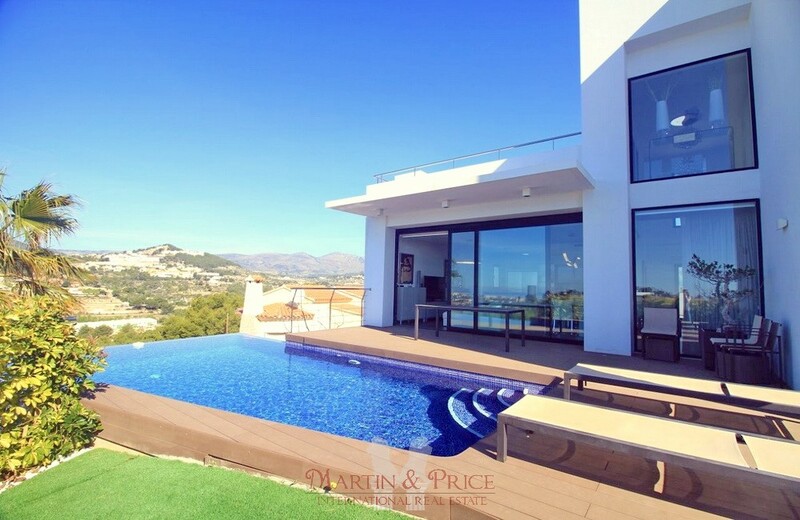 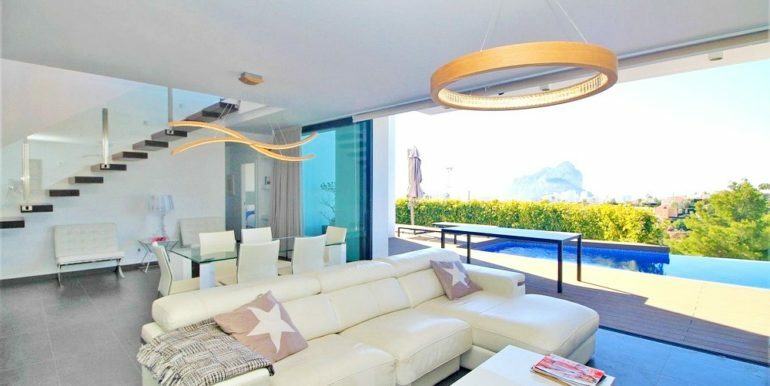 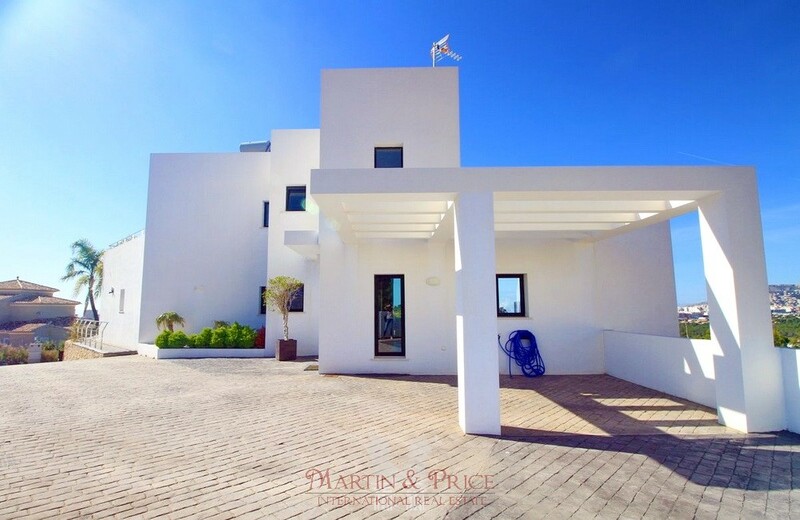 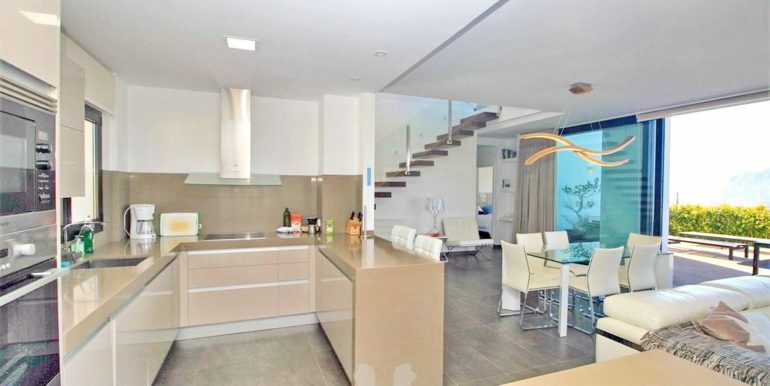 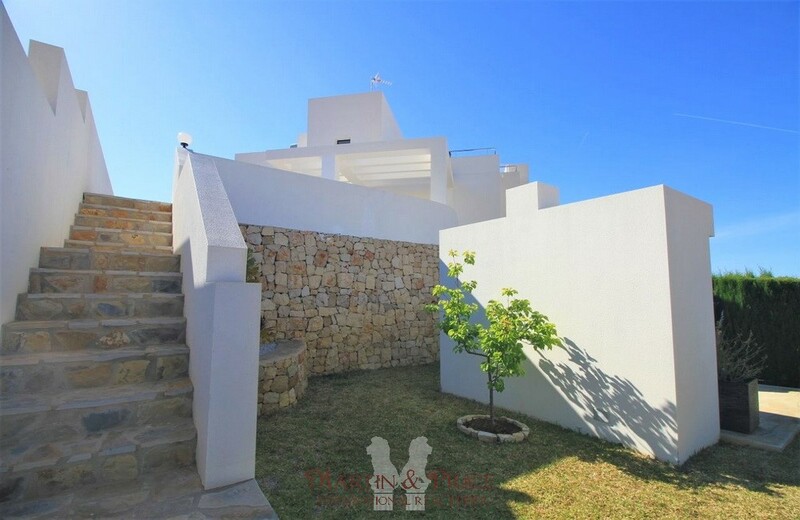 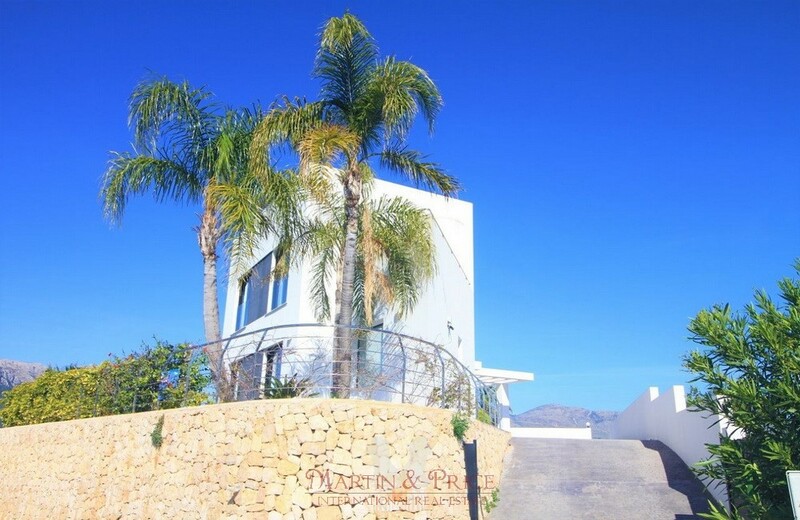 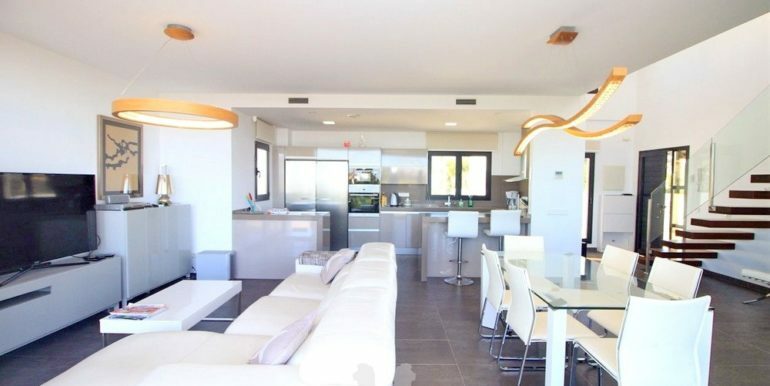 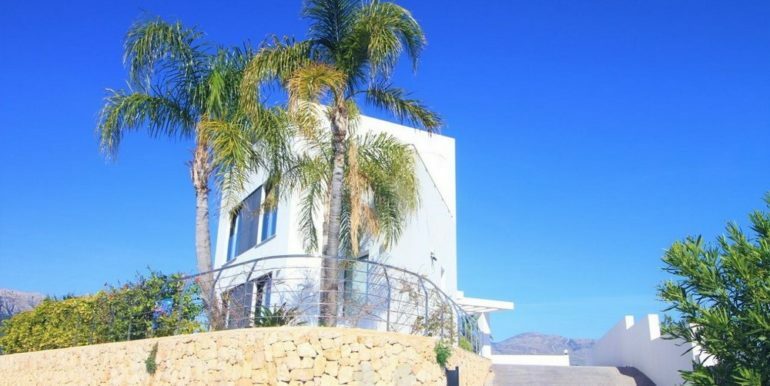 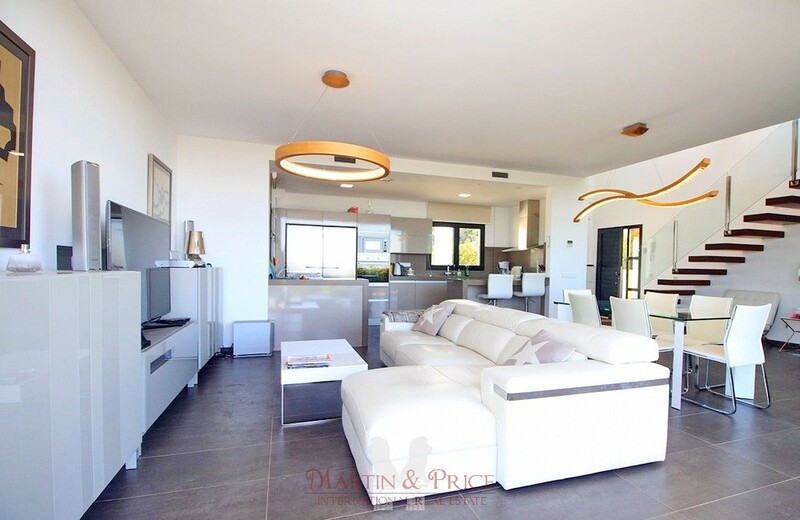 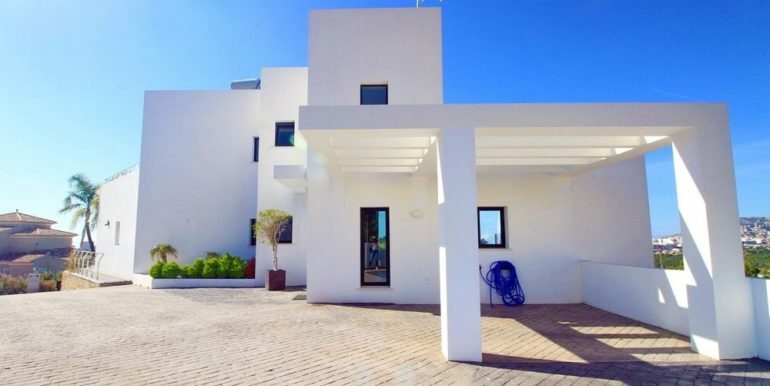 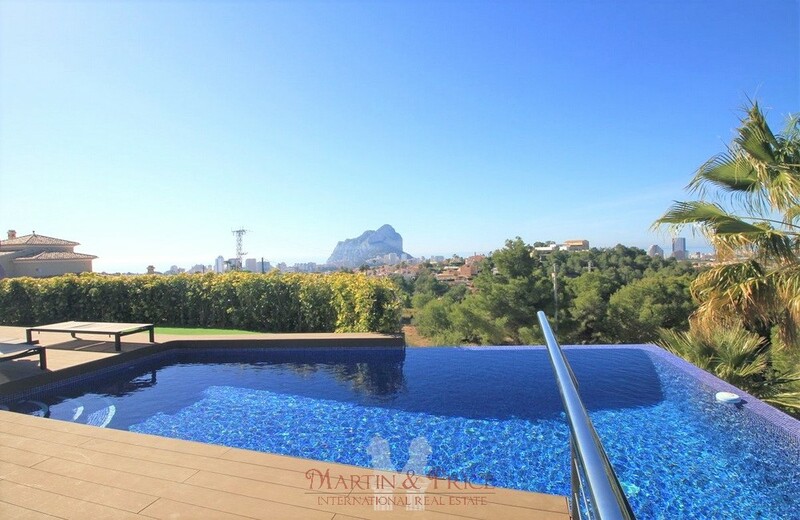 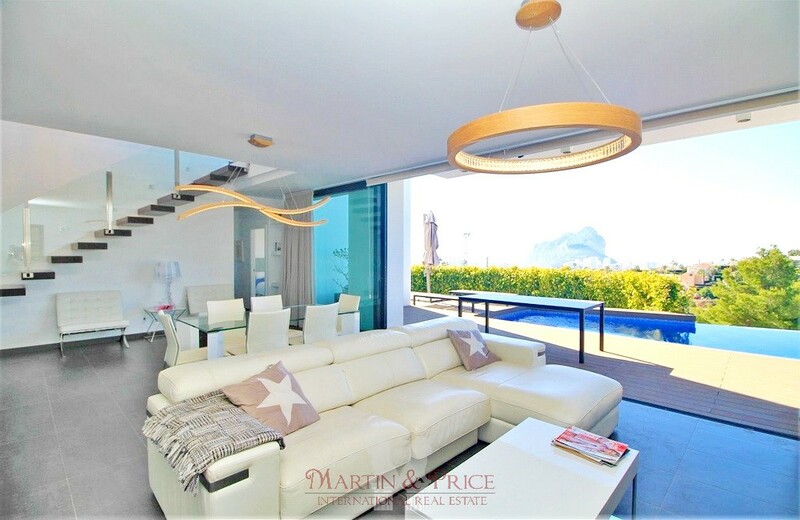 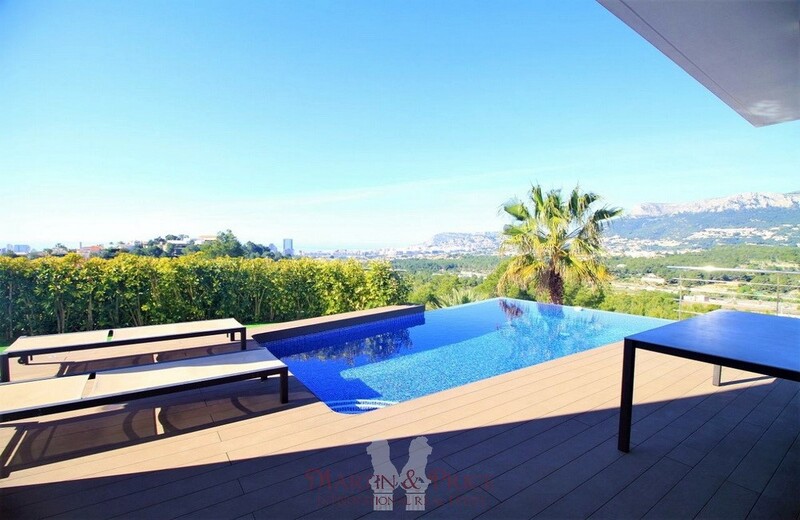 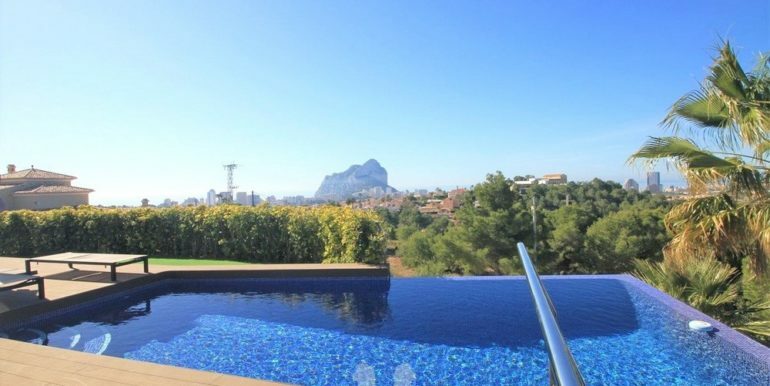 Fantastic villa built on a raised plot, offering amazing open views. 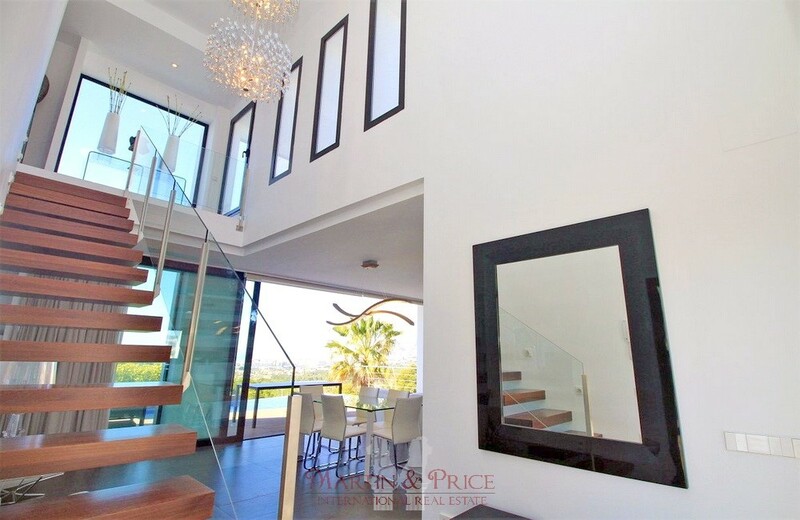 On the main floor the house features a large living room with open concept modern kitchen and direct access to the terrace and pool plus an en-suite bedroom, a second bedroom and a bathroom. 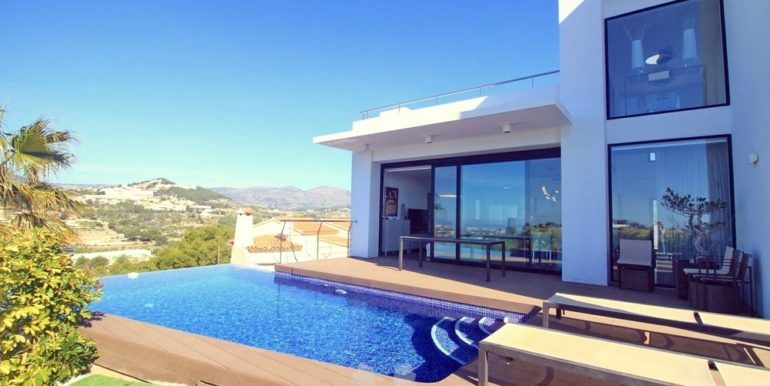 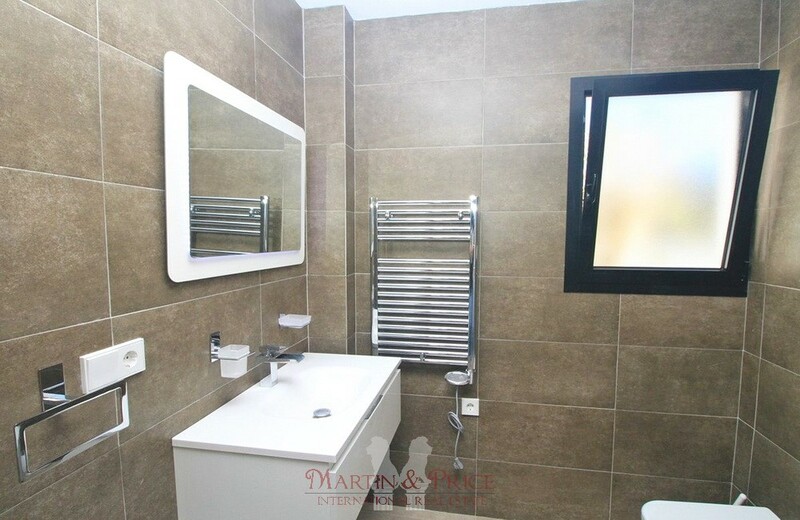 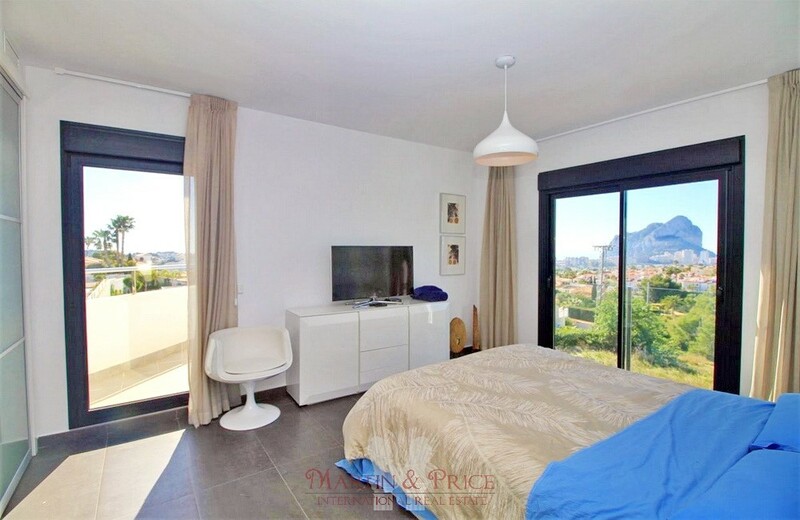 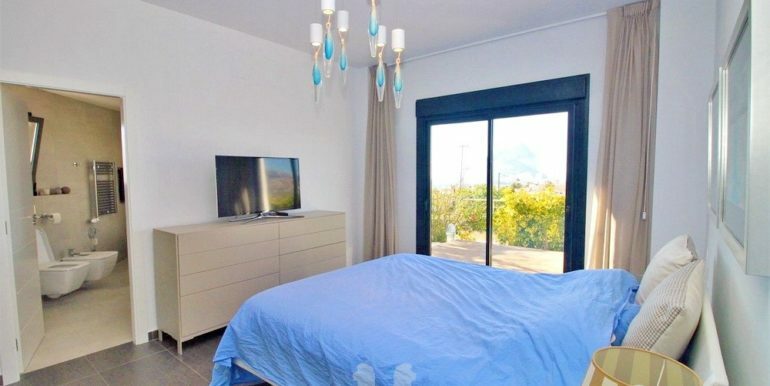 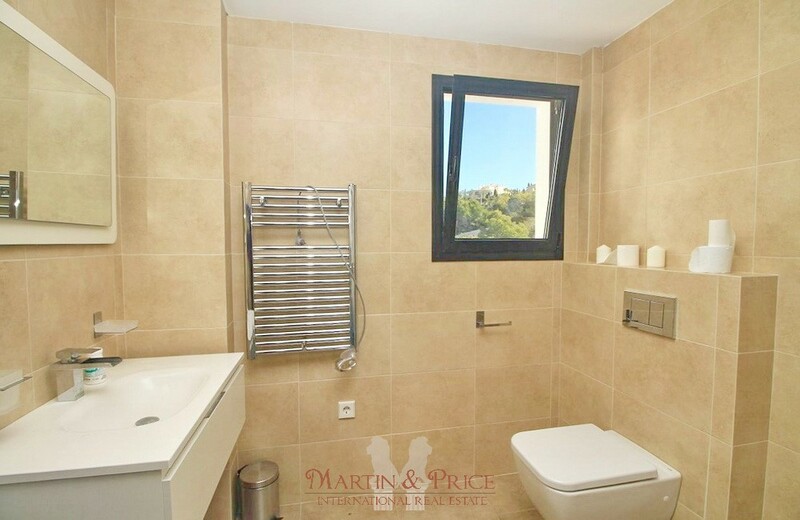 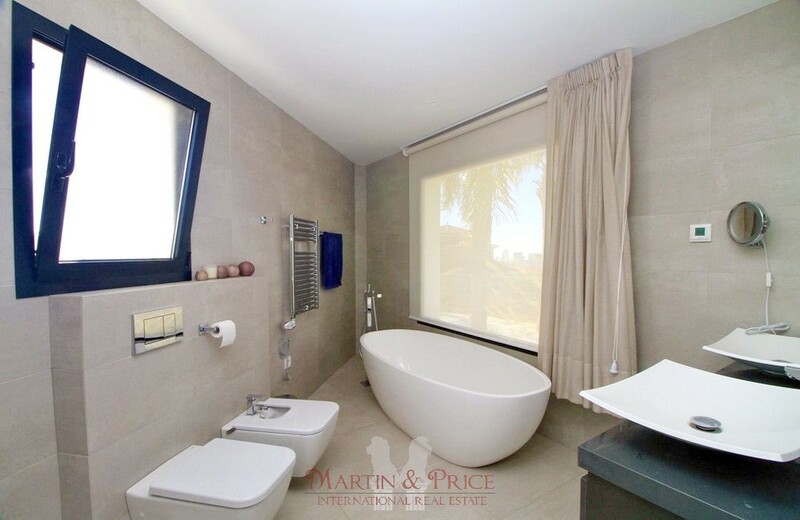 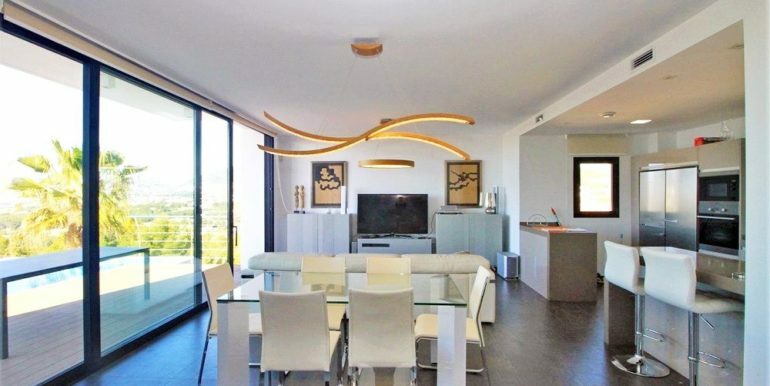 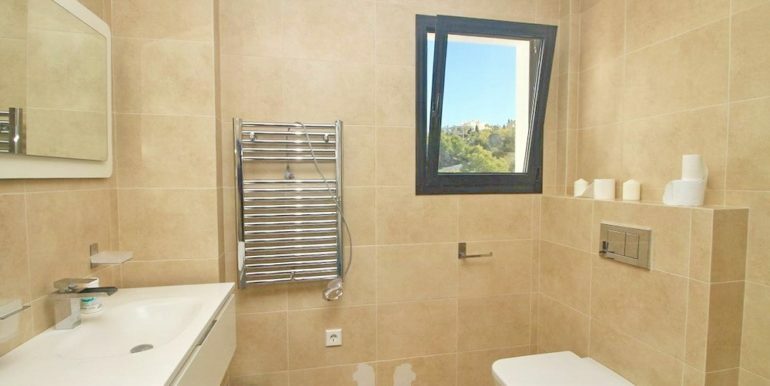 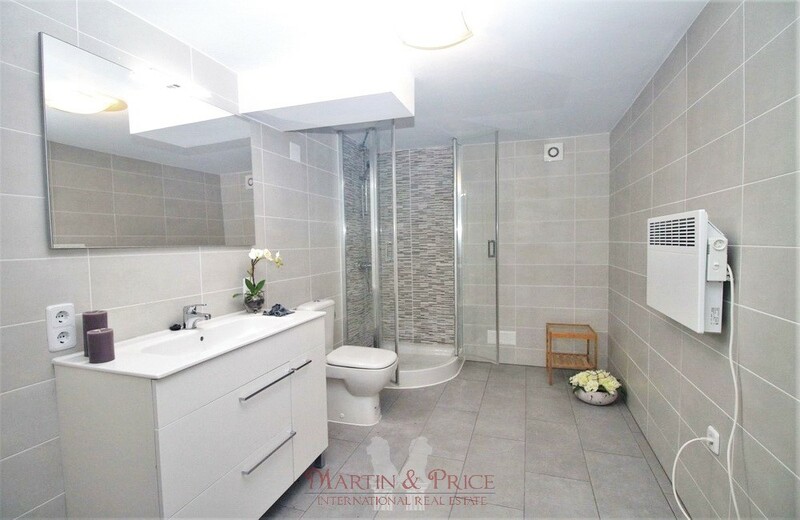 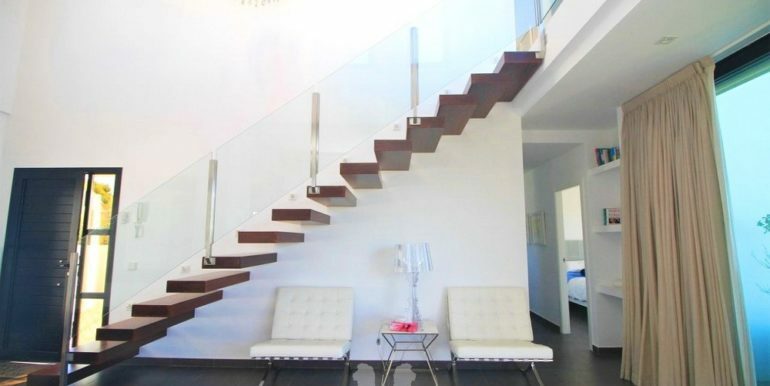 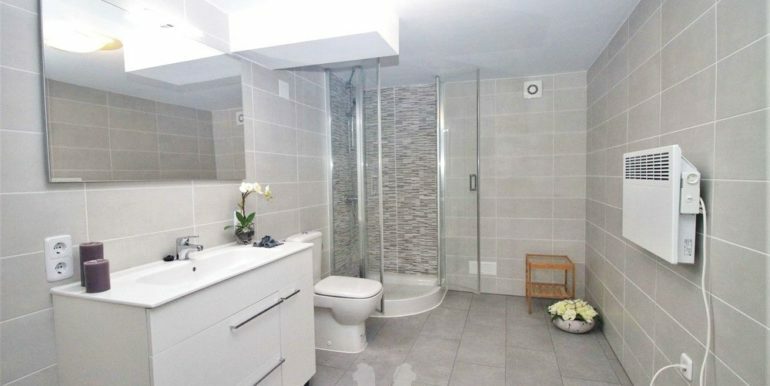 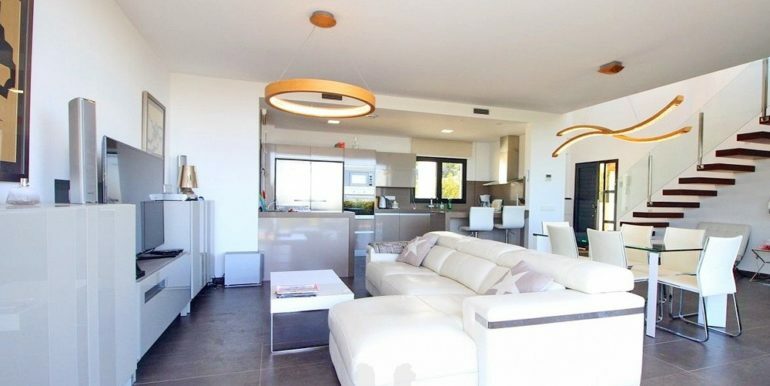 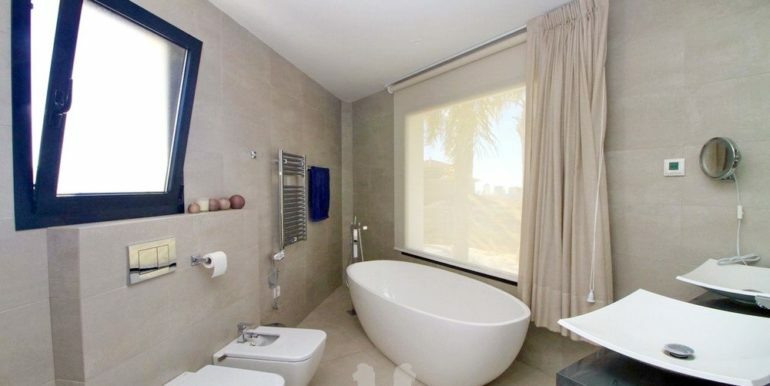 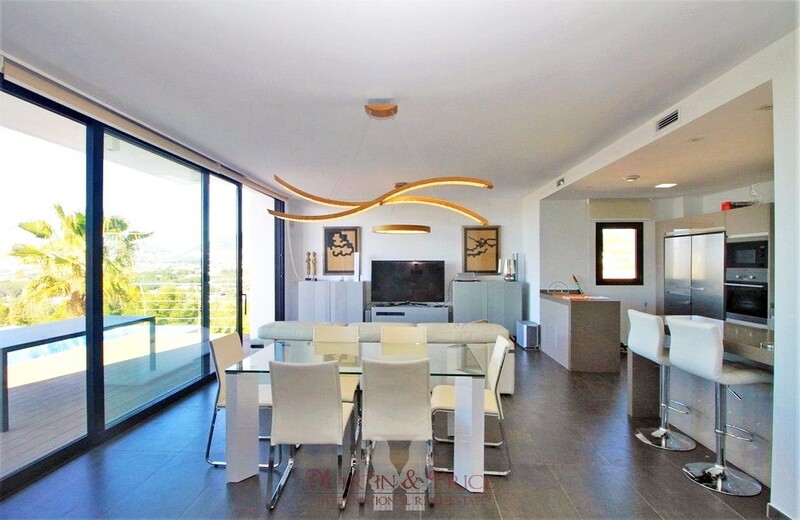 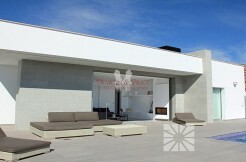 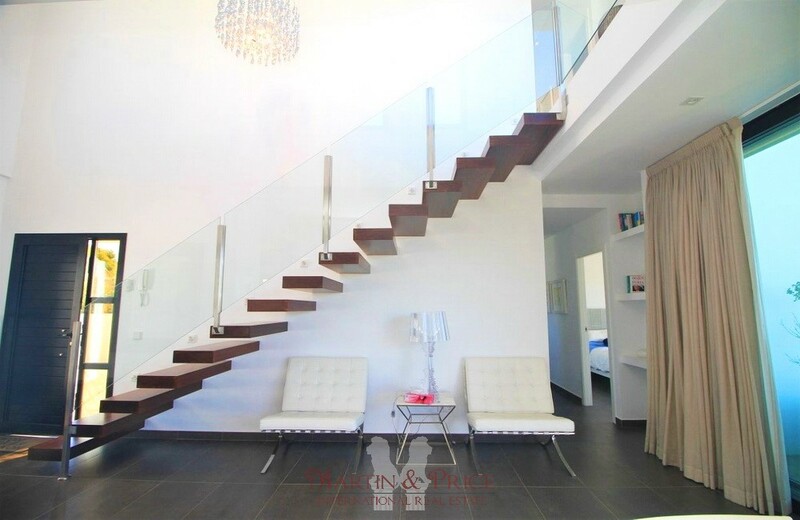 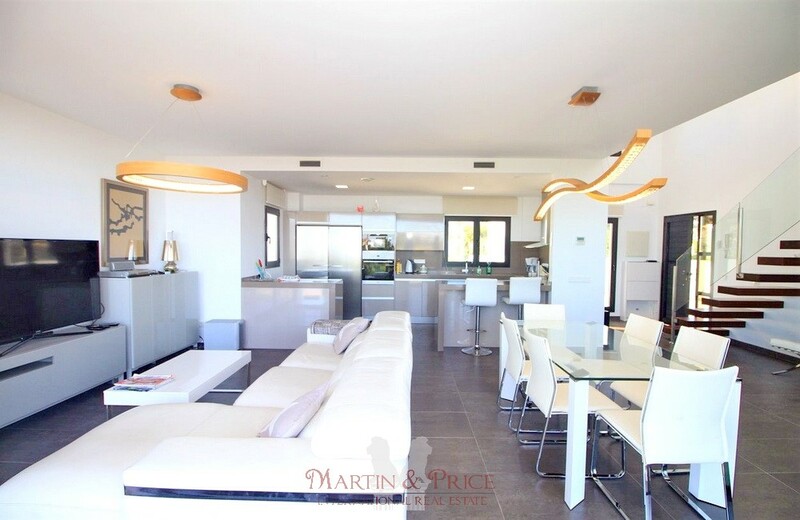 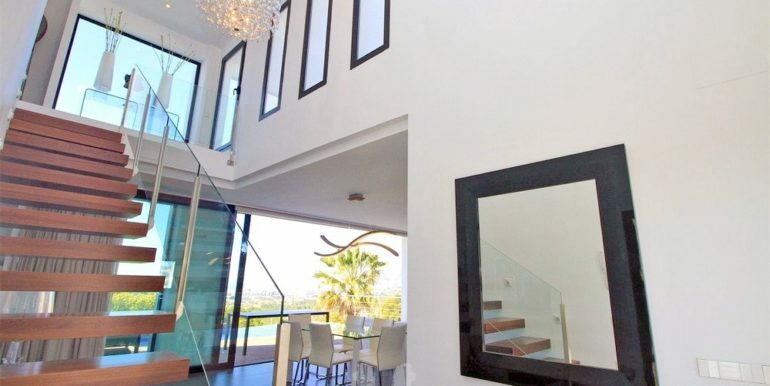 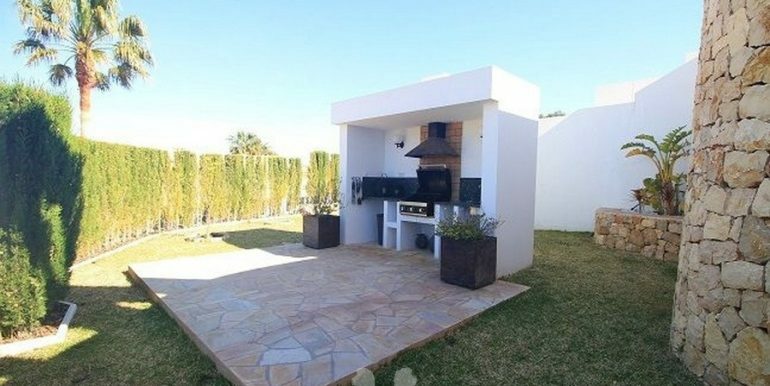 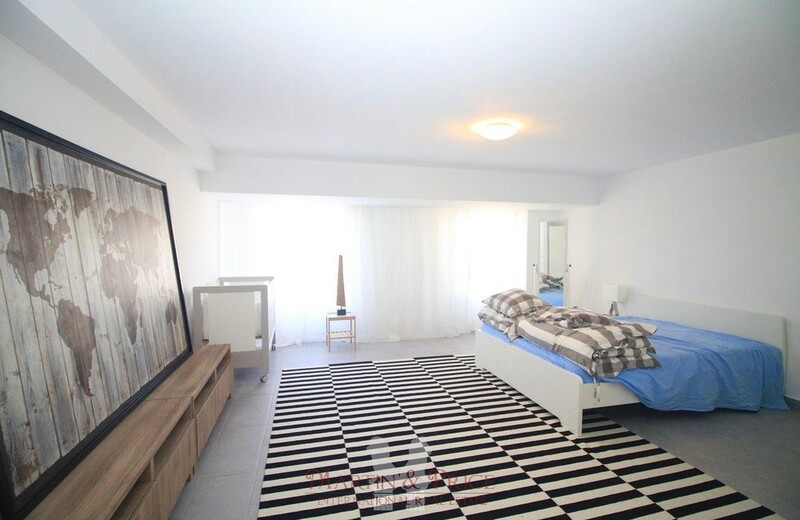 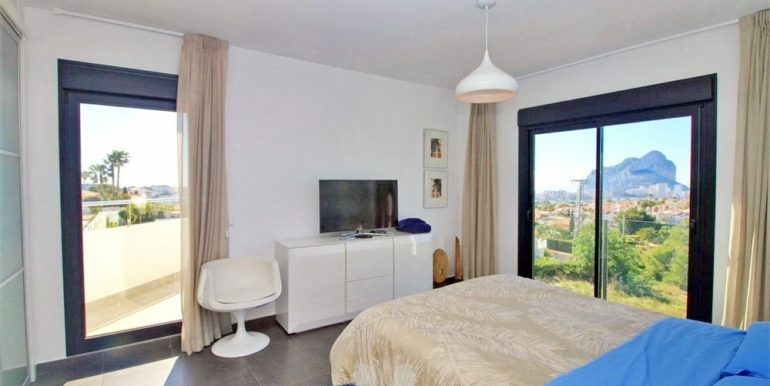 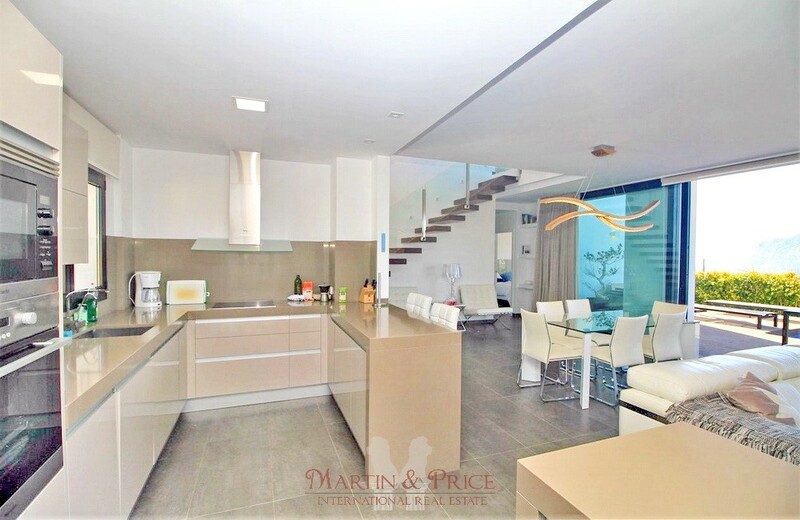 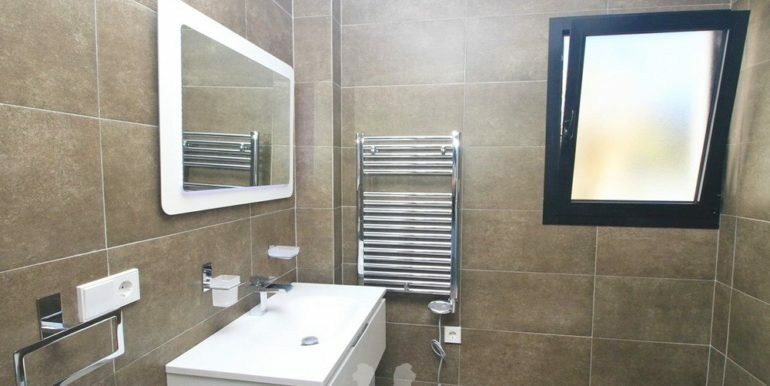 On the upper level it has two bedrooms, a bathroom and a large terrace with breathtaking views. 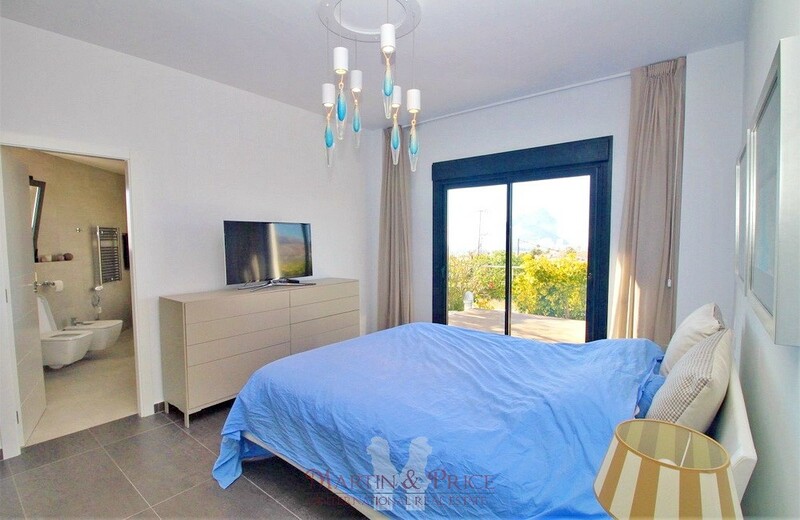 On the lower level the property offers a very large bedroom, a shower room with laundry, a soundproof room for music or cinema and three more rooms, two of which reveal the rock of the mountain, ideal for a cellar. 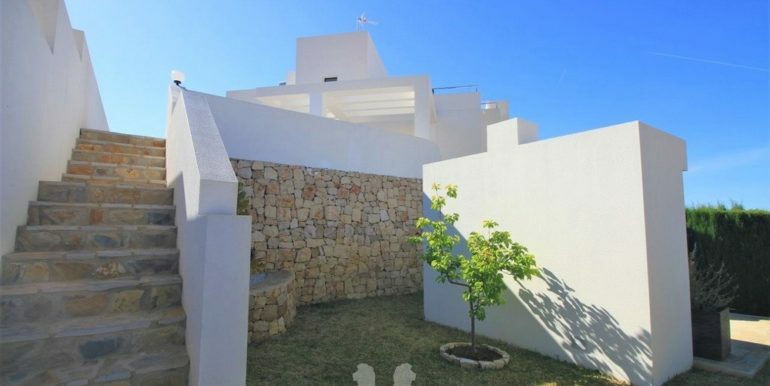 The villa has cold/hot air conditioning and a large paved parking area for many cars. 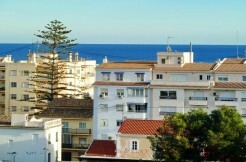 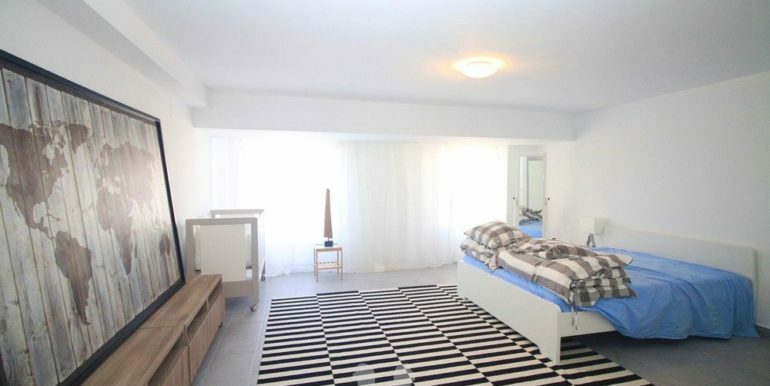 The beach and all amenities are 2-3km.